Tottenham Hotspur manager Mauricio Pochettino has revealed that he wants three to four new players in the final few weeks of the transfer window. Spurs’ most significant bit of transfer business this summer has been Kyle Walker leaving for Manchester City and they are yet to add a new face to their first team squad. Tottenham chairman Daniel Levy has termed Premier League clubs' spending big this summer unsustainable and has insisted that they will only do business if they find the right player at the right price. 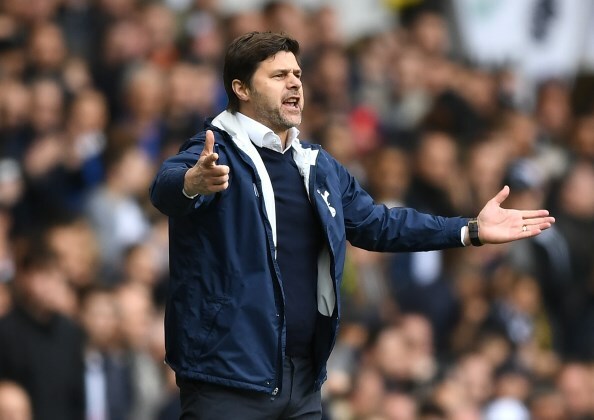 Pochettino refused to dwell too much on Levy’s comments, but he admits Tottenham’s circumstances in the transfer market are different to other top teams in England. However, he did insist that he is looking to secure three to four new players to strengthen the overall depth of his squad in the final three weeks of the transfer window. Asked about Levy’s comments on other clubs spending big, Pochettino said on BBC Radio 5 live: "My knowledge of business is very low, and of course I respect his opinion. “For me he is one of the most important businessmen in this country, I am sure he has many reasons to say that. "It is true maybe our circumstances are maybe a bit different to other clubs, but you need to wait and be sure you get that right, get the right player to help you. "We want to strengthen in different areas, in all areas. Maybe three or four players, in offensive and defensive positions. “We need one in each line." Tottenham will open their Premier League campaign with a trip to Newcastle United on Sunday.